In space constrained environments with high ambient temperatures, LED Driver lifetime can be compromised significantly. Working with a team of experts, GRE Alpha has developed a series of LED Drivers designed for high temperature operation, capable of working at operating temperatures exceeding 80C, without sacrificing efficiency, lifetime or physical size. 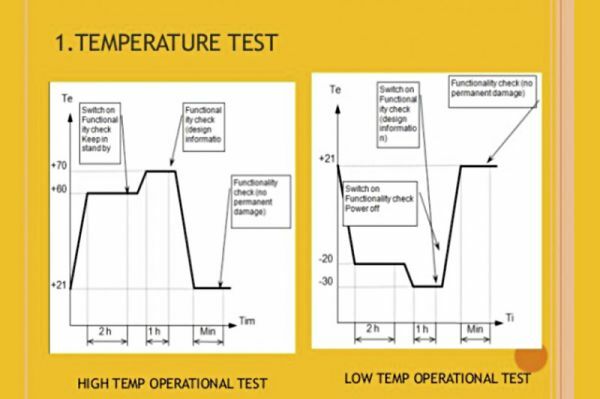 GRE Alpha’s unique power architecture uses novel energy buffering and thermal management techniques to allow sustained and reliable operation in ambient temperatures of over 80 degrees Celsius. This is accomplished by utilizing GRE Alpha’s novel energy buffering architecture, by eliminating a highly temperature dependent component-- the electrolytic capacitor -- from the equation. This novel technique has been integrated in certain models of our LED Drivers for signage, architectural, and street-lighting applications, where very high ambient operating temperatures limit the use of standard, commercial LED lighting systems.